A WAR of words has broken out of who will be accountable for the crumbling Sydney Opal Tower debacle - as more than 300 of its residents are still left in limbo. 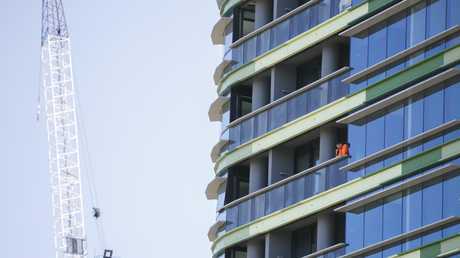 In a bid to show the Homebush high-rise tower's builder, Icon, was responsible for its construction and detailed design, developer, Ecove, took a bold step by revealing aspects of a confidential contract yesterday. 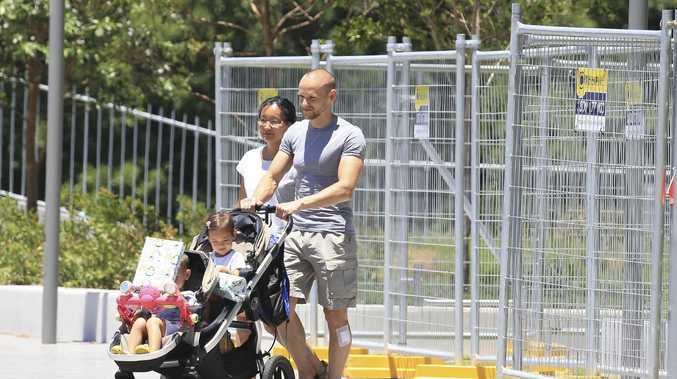 However, an Icon spokes­woman has now hit back at the extraordinary step by telling The Australian "our priorities remain the safety and welfare of the residents and rectifying the issue, not on attempting to cover our backsides". Ecove founder Bassam Aflak has given his first interview since concrete panel cracks on Christmas Eve triggered the evacuation of residents from the 392 apartments in the tower - and he said the buck stops with Icon. 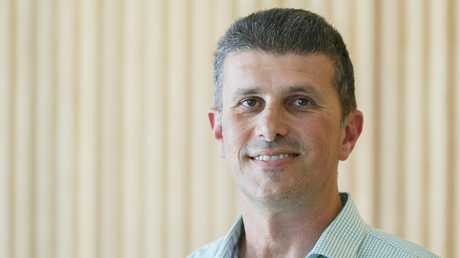 "It's come as a shock to all of us," Mr Aflak told The Australian Financial Review. "It's a very unusual situation and, as you can appreciate, there's no way Icon would ever want to be in this position just given their brand and reputation." It comes as more bad news broke from the site of the crumbling tower yesterday as investigators found two new fissures as they were racing to install structural support on level four of the Olympic Park building. Until then, it had been believed that the damage was restricted to level 10, where engineers have been forced to install giant metal supports to prevent cracks widening in areas where prefab concrete panels met concrete poured on site. Design firm WSP - one of the investigators being employed by the building company Icon - denied reports the cracks on the fourth floor had widened from 3mm to 20mm over the past week, with chief executive Guy Templeton declaring them "completely not true". 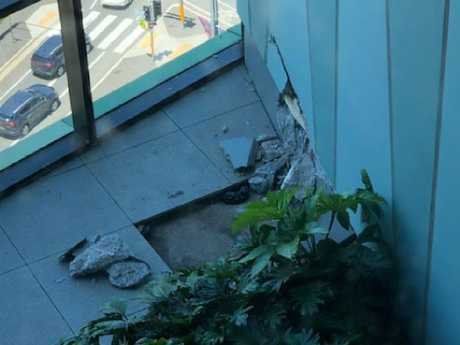 "We've gone through the rest of the building, that (cracking) has been there for an indeterminate amount of time, not necessarily the same," he told The Australian. "It's been monitored and it hasn't moved at all. It's just a bit of cracked concrete, not very exciting." On Monday, WSP said investigators have accessed all key locations in the Sydney Olympic Park apartment tower and found the building is "structurally sound overall". Most residents were allowed back in within 24 hours after the cracking was heard, but on December 27 they were told by the developers the entire tower would need to be emptied again so engineers' investigations could continue for at least 10 days. On Monday, the engineers said they supported a "progressive reoccupation" of the majority of the tower's units but residents living in part of the building which requires repairs will not be able to return until they are completed. "We have found no other areas of damage to the extent of that in one part of Level 10," WSP chief executive Guy Templeton said in a statement on Monday. Further investigations to discover the cause of the building's problems are ongoing. 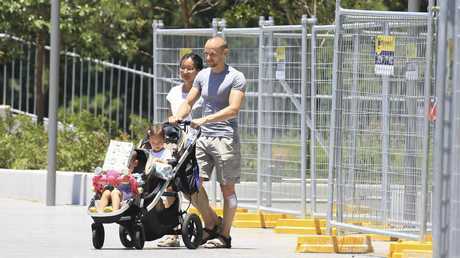 NSW Planning Minister Anthony Roberts says he's told the developer and the builder to spare no expense in looking after the welfare of the Opal Tower residents who have been living in temporary accommodation while investigations are under way. Three residents have refused to leave their homes, with Mr Roberts insisting they aren't impacted by the building's problems. 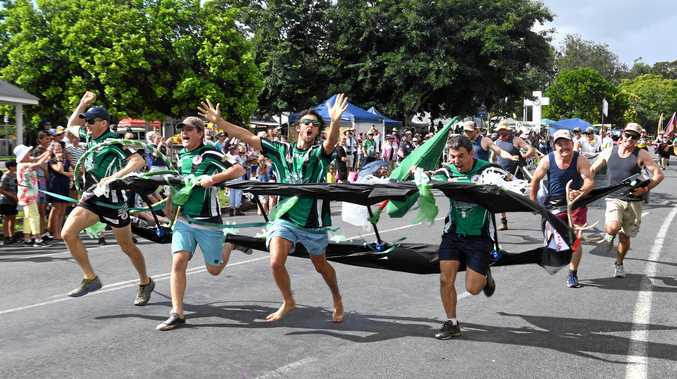 Some residents were told by the developer they needed to be moved from their temporary hotel accommodation over New Year's Eve as their rooms had been previously booked for the celebrations. 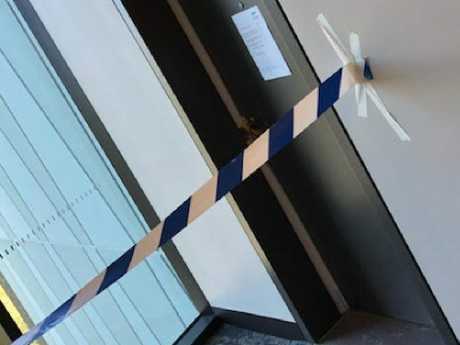 The building fiasco has put the NSW Government under scrutiny, with Better Regulation Minister Matt Kean on Sunday announcing a crackdown on "cowboy" certifiers to address the public's concern about the state's building certification process.